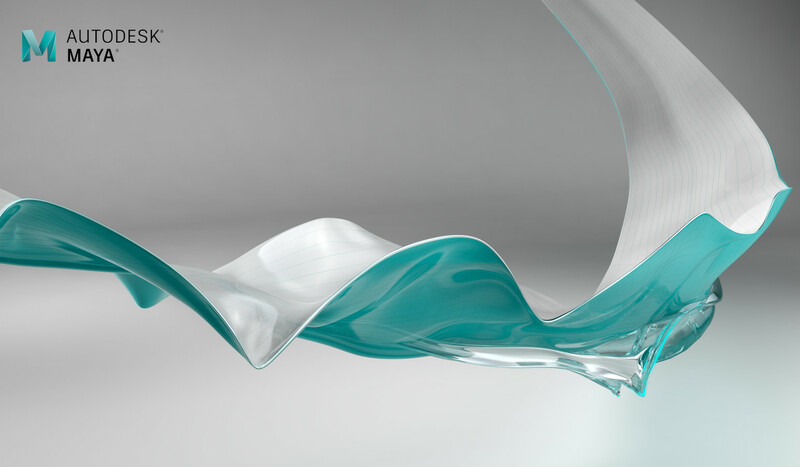 Arnold in Maya: Arnold is now the default renderer built into Maya. Animate faster: Animate your characters faster and view feedback in real time. XGen grooming workflow: Intuitive brush-based tools to create natural-looking hair and fur. 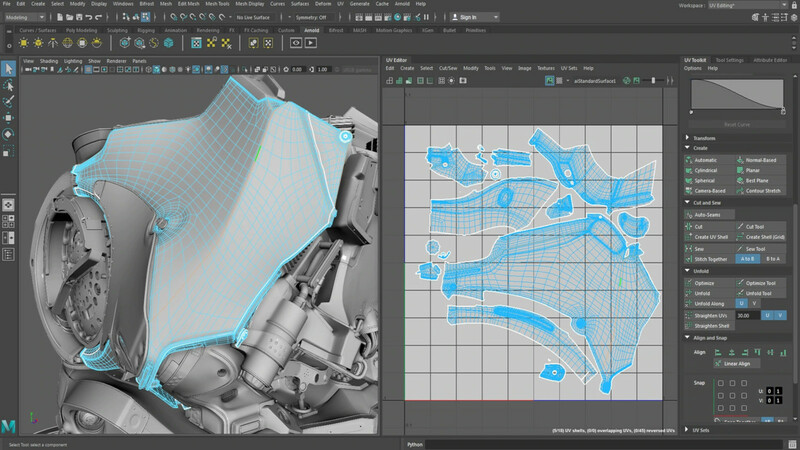 Maya has the right set of tools to realize your vision down to the smallest details.